Last week my wife Kate, son Zack and I headed up to Speyside to see friends and family and to celebrate our 5th wedding anniversary at Chez Roux in Inverness. Even though both my wife and I got the actual date wrong we had an excellent meal. If in Inverness I would certainly recommend the restaurant for a meal along with The White House for some bespoke cocktails! 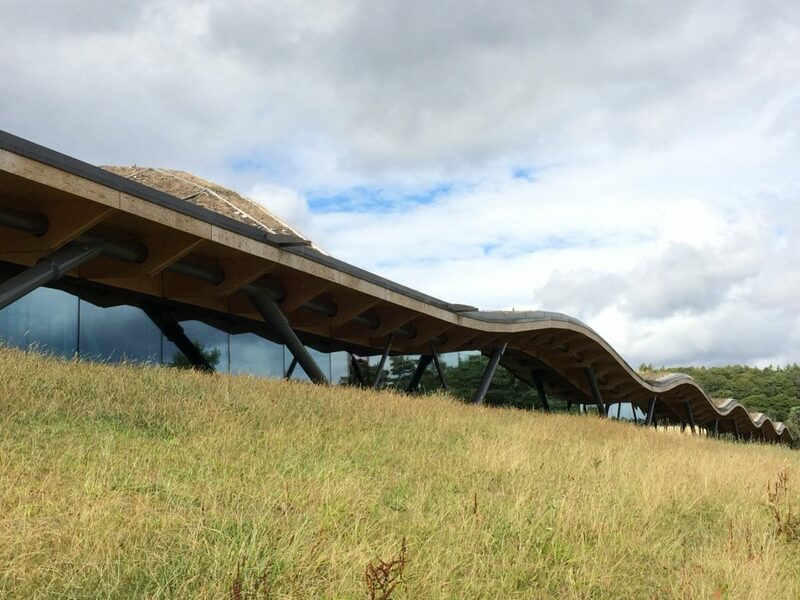 On Saturday we took a trip up to the new Macallan distillery and I have to say I could not have been more impressed – I have to admit I wanted to dislike the place, I have a personal connection to Macallan and before visiting was more than a little sceptical about the building of such a behemoth of a distillery. Contrary to popular belief I was not born at Macallan distillery, I moved there from Craigellachie when I was 18 months old and we had our family home at Macallan Farm, until my Mum moved from the distillery 12 years ago in 2006, so pretty much Macallan was home to me for 25 years. Some of you may have heard me mention in tastings that they knocked down the house that I grew up in to build the new distillery so this was another reason for me to be cynical / disparaging towards the new distillery. We did not manage to get a tour of the distillery as it fully booked for tours, but I can guarantee that I will be booking a tour the next time I am up in Speyside. I do apologise to Macallan that they will probably have to clean their windows after I spent most of the morning with my face pressed up against the glass, looking in at still after still after still! The new distillery build really impressed me, it was quite an emotional visit for me (may have had something to do with the Champagne I had with breakfast) and I was really surprised about how well everything has been done. Obviously it will not be to everyone’s tastes but this is a fitting home for a global luxury brand, but I find they have managed to mix the modern with the old exceptionally well. The library of bottlings is incredible although it scares me as to how many of the bottles on display that I have drunk over the years… and to think about how much they would be worth today if I hadn’t drunk them? That said Whisky is for drinking – so drink it! The actual building itself flows very well on the outside with many angles leading towards the past – such as down to Easter Elchies house or over to the old distillery site. 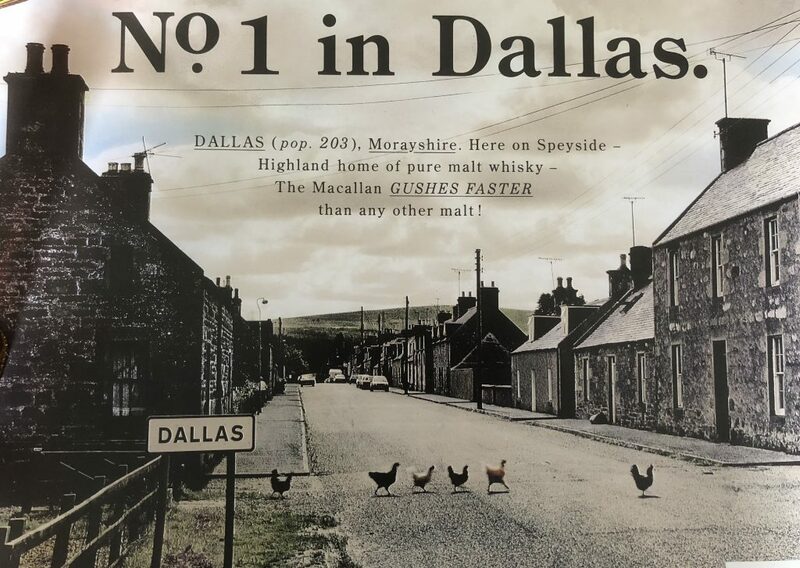 Also inside there is lots of references to older Macallan advertising etc such as the iconic Dallas advert leading through to today’s modern bottlings. All in all I thought it was all exceptionally well done, and I look forward to getting on a tour. We will have to wait and see how the spirit will be from the new distillery, and there are many debates raised by this new distillery, such as where will all the whisky go? Will it taste the same? Can you build a new distillery and give it the old ones name if it is not exactly on the same site? For example the New Macallan distillery is probably the equivalent distant away from the old distillery as Springbank and Kilkerran distilleries are from each other – could they have replicated Springbank at Kilkerran and still called it Springbank distillery? Another debate that this new distillery raises with its 36 stills and 15 million litre annual capacity, is big “bad” and small “good” when it comes to spirits? In this case we will need to wait and see how the new spirit matures. However it is a debate that I have got involved with often. Yes being small means you perhaps don’t need to concentrate on yields, shareholder returns etc as much and can fully concentrate on getting the flavour profile that you want. To counter that argument just because something is small and therefore defined as “craft” doesn’t necessarily mean it is automatically good – I am sure we have all tried a few dodgy home-brews over the years and what could be more craft than that! At the end of the day it is down to the quality of the spirit being produced and how that spirit is treated before being put into bottles – that’s where Cadenhead’s come in, luckily we still have some stocks from the old distillery to see us through until the new spirit comes online. 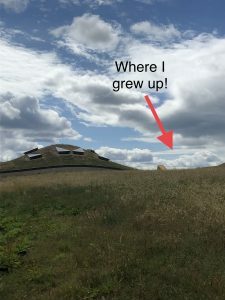 The new Macallan distillery is a head scratcher and it is just starting its journey, but in terms of distillery experiences it has moved the bar somewhat amongst the big boys of Scotch Whisky. 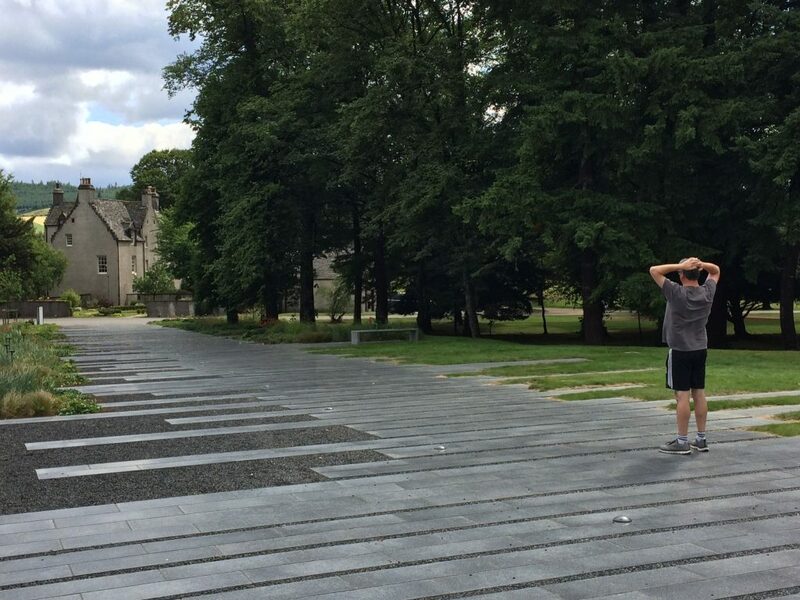 I found myself at Macallan last week, approached with some trepidation, but can honestly say I was blown away by the place. Feels & looks more like a luxury hotel than a distillery. Managed to get on the tour which lasted almost 2 hrs, but didn’t feel like it. Tremendous place, staff are all so friendly & enthusiastic, sure traditionalist may look upon it differently but as you say it’s the HQ of a luxury brand. Certainly a distillery like no other! !